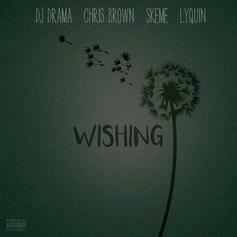 DJ Drama drops off his new single, featuring Chris Brown, Skeme and Lyquin, "Wishing." 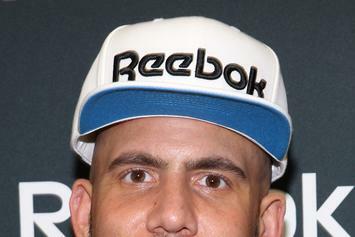 DJ Drama Reflects On Ten Years Of Gangsta Grillz, Talks "Right Back"
DJ Drama remembers ten years of his Gangsta Grillz series, speaks on his new single "Right Back" in an exclusive interview with HNHH. 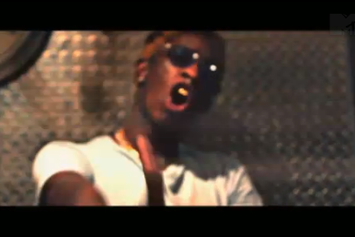 Watch the official video for DJ Drama's "Right Back" with Young Thug, Rich Homie Quan, and Jeezy. 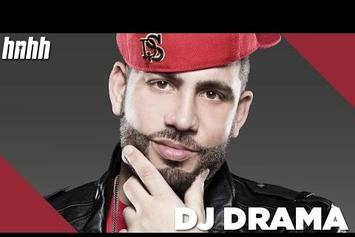 DJ Drama Announces "Quality Street Music Part 2"
DJ Drama confirmed that he will be releasing a sequel to his "Quality Street Music" album.